​Hanoi (VNA) - The total premiums collected by insurance companies in the first seven months of 2017 surged by 20.9 percent year on year to 57 trillion VND (2.5 billion USD). Of the total sum, the Ministry of Finance’s Insurance Supervisory Authority (ISA) reported, revenue from life insurance premiums was 34.4 trillion VND and from non-life insurance premiums 22.7 trillion VND, up 31.4 percent and 10.44 percent, respectively. During this period, insurance companies invested 218.57 trillion VND (9.6 billion USD) into the economy, a rise of 20.2 percent, compared to the corresponding period in 2016. Insurance firms are not only maintaining a high, sustained growth rate, their financial status has improved too, in the past seven months. Their total assets have grown by 15.8 percent year on year to 267.64 trillion VND (11.8 billion USD), with life insurers accounting for 197.3 trillion (8.7 billion USD). 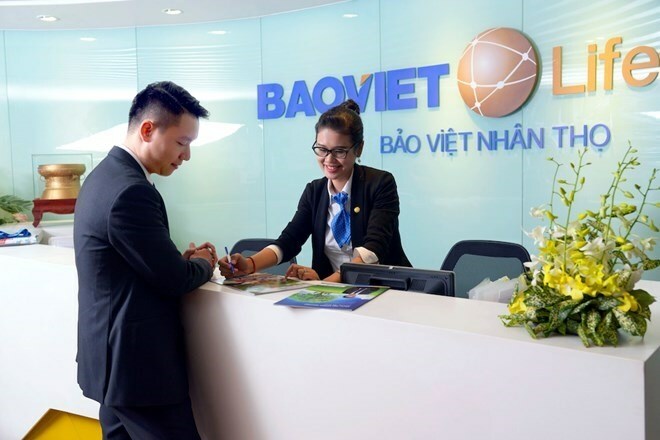 The Insurance Association of Vietnam predicted that this year, the growth for life insurance will be 25 percent and that of the non-life insurance sector will be 14 percent. The growth is a result of increased awareness among people and companies about the role of insurance, the association said. The country’s economic growth, targeted at 6.7 per cent in 2017, will be an added advantage for the growth of the insurance market.